Our easy-to-use Digital Transformation Platform enables small businesses and departmental teams to sell and market more effectively and efficiently – it can be used with Microsoft Office 365 or Google’s G-Suite. 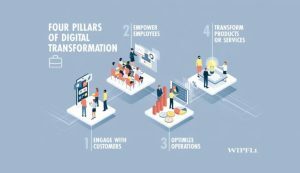 The Digital Transformation Platform can be easily managed, owned and operated by you – without specialist programming skills, expensive agency retainers, large software license fees or on-going support costs. We train you in all aspects of the Digital Transformation Platform as we create it with you. The platform can be used by teams managing official social media accounts and also by individual sales and marketing executives to manage their personal business social media accounts. What comes first, the chicken or the egg? Whilst big business appears to be focused on the tech of AI, machine learning and automation, a small business can focus on the key human factors – customer engagement and employee empowerment. 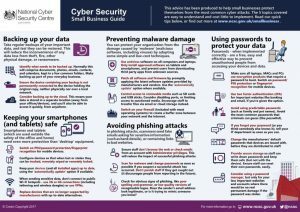 By getting these priorities right, a small business can then naturally build out and exploit AI, machine learning and automation in a phased, logical and cost-effective way. 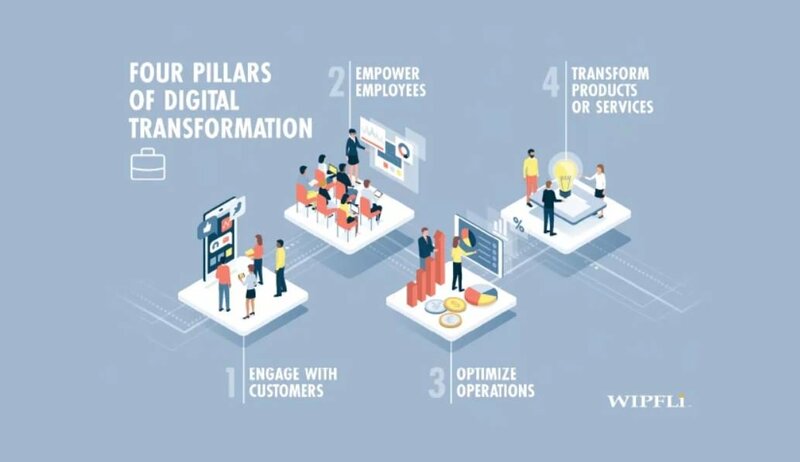 The Digital Transformation Platform combines and integrates WordPress, social media channels, the social media management tool Hootsuite and either Microsoft Edge or Google Chrome browsers, with plugins and extensions for e-commerce, SEO, content creation, email, CRM and voice over IP (free real-time video calls). The website component of the platform uses WordPress themes and is fully customisable. The key benefit of using WordPress is that it is fully responsive and will work across PCs, tablets, and mobiles and it also dynamically reformats website pages and content when viewing with vertical or horizontal screens. Once a theme is selected, we work with you to customise the design to fit your brand identity. This is important as visitors to a small business website prefer authenticity to standardised corporate website templates. During this phase, we also create a site-map of pages and start populating the site with your content. If you have an old website we can extract the content to populate the new WordPress website, at the same time editing and enhancing to optimise SEO. Or we can help you to develop content – either by creating it for you, or teaching you how to do it yourself, using our network of freelance associates. Please see the team pages for more information. A key part of this process involves search keyword research, a digital audit of competitors, and trend analysis to understand what your target audience searches for and building this into your content and marketing strategy. At the same time as creating the WordPress website, we also create, integrate and optimise your social media channels. As part of our complete digital landscaping of your business, we identify the social channels your customers, competitors, prospects and partners are most likely to use. This ensures only relevant channels are selected. The primary business social media channels are Facebook, Twitter, LinkedIn, and Google+. We also recommend using Audio Boom, YouTube, and Instagram. These perform a double function; they are social media channels and also free content creation and hosting channels for audio, video, and images. We show you how to easily create SEO optimised text, audio, video, and image content using these channels and then how to share this content into Facebook, Twitter, LinkedIn, and Google+. During this period, we also start training your sales, marketing, PR and communication teams in Social Selling techniques. The training is practical and customised to your business. It’s about changing business models and how you engage. It’s about listening, not shouting. We work with you to devise clear common-sense social media guidelines so employees feel empowered and not restricted. Then we train employees how to use different social channels and also how to enhance their personal profiles; how to find, curate and share interesting and relevant content and how to listen, monitor and engage with customers, prospects and partners – via social channels and email. 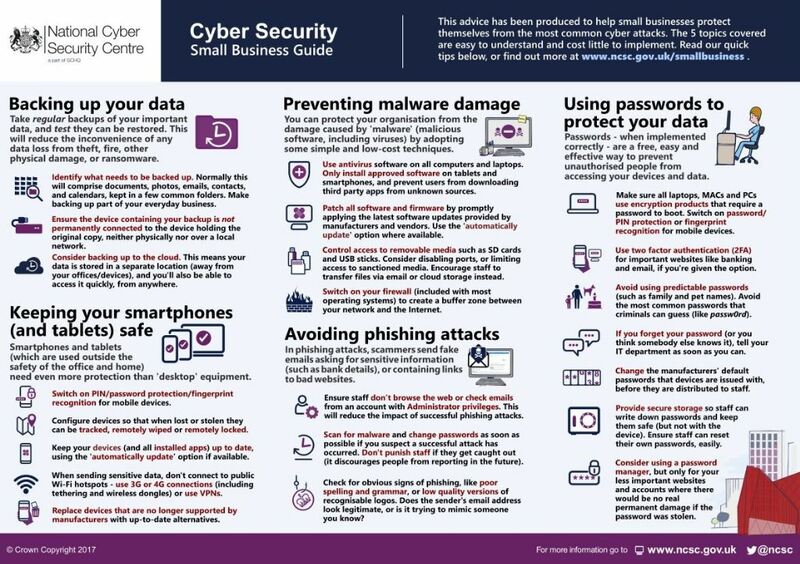 We will also train your teams in the NCSC cybersecurity best-practice guidelines. Throughout this process, you and your team will have access to our online video elearning service. We will train your teams to look for opportunities to engage with prospects, partners, and customers in a human and helpful way. 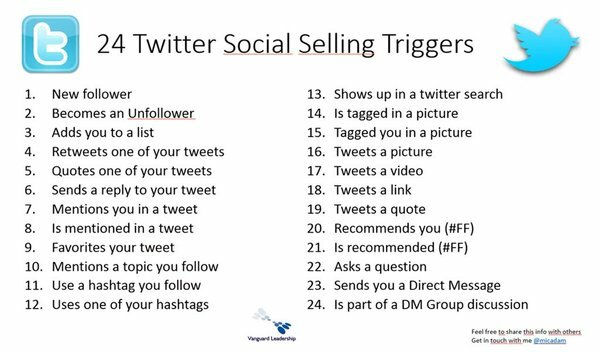 This will include looking at the different “engagement triggers” in LinkedIn and Twitter. Any relevant engagement with prospects, partners, and customers can be logged into your CRM system. 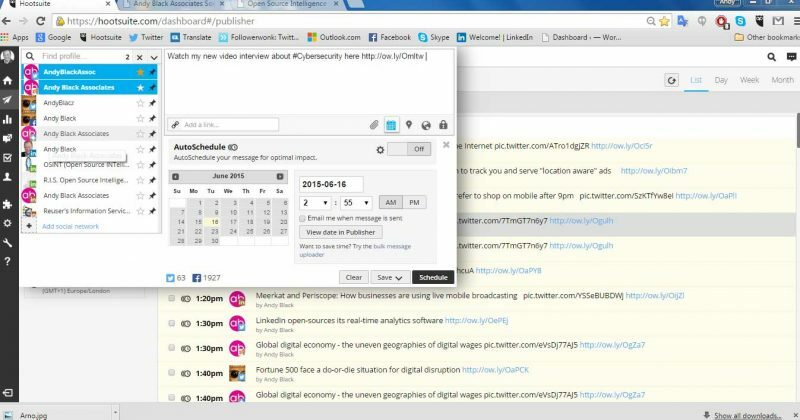 Hootsuite offers integration with a wide range of CRM applications. Good quality, relevant and interesting content is the key to building an audience. But many small businesses feel they don’t have the time or skills to create it – or that it will be too expensive. During our digital landscaping exercise, we identify thought-leaders and influencers relevant to your business. We extract their Twitter handles and add them to custom Twitter lists giving you real-time expert news feeds on your market. 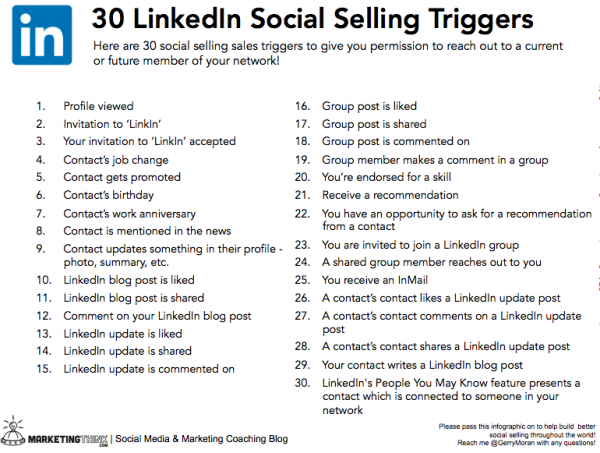 These lists can be enhanced and extended over time as you target new markets. For example, here is a Twitter list on the top influencers in cybersecurity. Selected plugins allow you to easily curate, repurpose and share this content across one, some or all your social channels directly from Twitter. The content can be auto-scheduled to publish only at pre-defined times, or it can be published immediately. 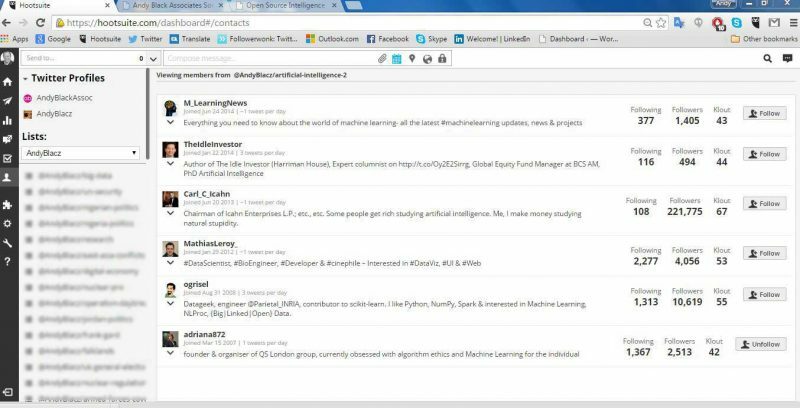 This is an example of a Twitter list on “Artificial Intelligence” containing the real-time tweets from 15 selected artificial intelligence experts and thought-leaders. We identify an interesting article and simply click on the plugin button launching an editing and scheduling panel. We can now edit the caption and publish the link to any, some or all of our social networks including Facebook, Twitter, LinkedIn, LinkedIn groups and Google+. Note the automatic creation of a unique “ow.ly” tracking code that provides analytics on the hyperlink. By using this approach you can easily and quickly populate your social media channels with expert, interesting and relevant content for your audiences. You can add your own SEO optimised content into the mix and point to specific pages on your website. This could, for example, drive traffic to your e-commerce landing pages and blogs. 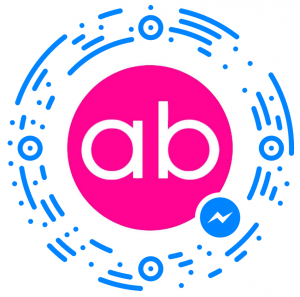 We also show you how to easily create and share audio, video, images and infographics. You don’t always need an expensive agency; a mobile device is now your video camera, microphone and editing suite. Don’t forget; modern audiences trust authentic messages. However, we can also assist you with more advanced content design, such as in-depth industry white papers, product/service descriptions, new market research, data mining open source intelligence and video interviews using our network of freelance associates. Please see the team pages for more information. Once the WordPress website and social media channels are live and you are using the plugins to create content, you can listen to your market, engage with your customers and identify prospects. For this, we use the Hootsuite dashboard. HootSuite is a cloud-based, social media management application which allows you to easily import and manage your Twitter feeds, Twitter lists, WordPress website, Facebook pages, LinkedIn company and group pages, Google+ and other social networks in one dashboard. 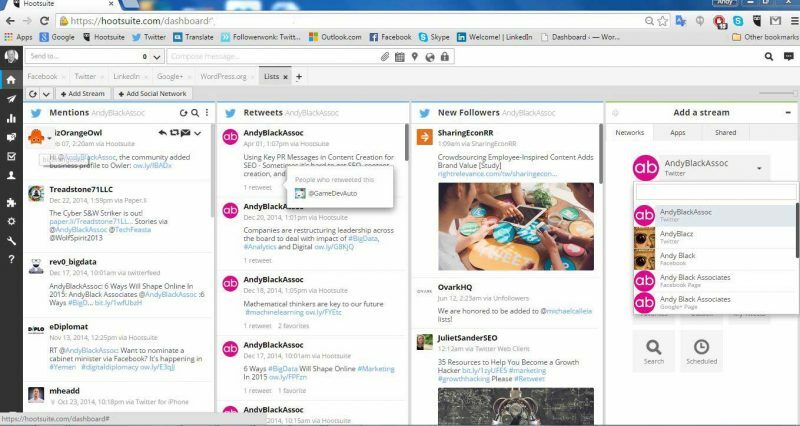 The teams managing your official company social media channels will use Hootsuite Pro, this is a low-cost subscription service that includes approvals, user permissions, and team admins. All other employees will use Hootsuite basic, this is free and allows each employee to manage their own personal business social media channels. The dashboard enables you to install all your social networks, lists and WordPress website as information streams. 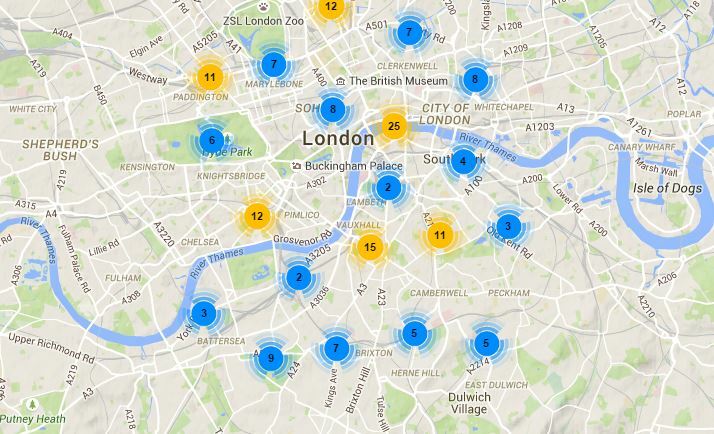 Once installed you can listen, monitor and engage with your community directly from the dashboard. 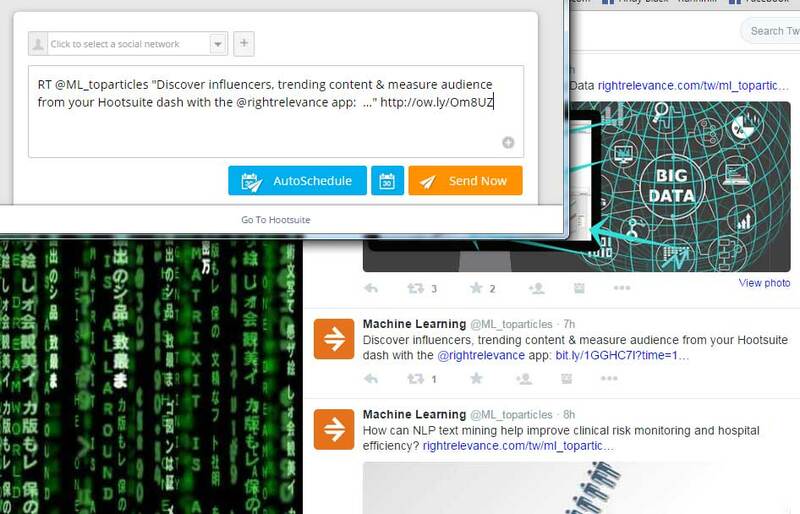 It also has a powerful publishing capability that synchronizes all content created and scheduled using the Twitter editorial plugin. You can publish and schedule your own content and add links to your WordPress website pages, videos, images, and audio content. The dashboard has an extensive range of built-in reporting templates and analytical capabilities that allow every social network and all content to be measured for effectiveness. As you enhance your Twitter lists by identifying and adding relevant influencers, customers and prospects, the dashboard allows you to quickly sift through the lists and identify the best advocates for your business. Advocates are more likely to share interesting content on social media and can amplify your business to their networks. Once an advocate is identified, you can also use plugins and digital tools to extract additional information. One particular tool enables you to extract the location of any Twitter account and drill down into the locations of those they follow or are followed by to identify and validate individuals. This is a useful capability for any small business serving a specific region, location or market, as you can then add relevant people to your Twitter lists for engagement and marketing opportunities. Similar to the open source community that builds plugins for WordPress and apps for Apple iStore, Hootsuite has a developer community that builds apps for the Hootsuite dashboard. As we build the Digital Transformation Platform, we identify, test and integrate Hootsuite apps relevant for your business requirements. 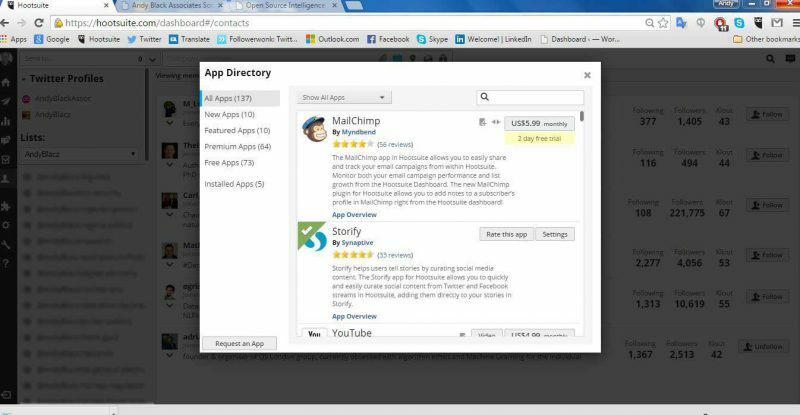 Hootsuite apps include email, CRM, online surveys and trend analysis. As you grow your social channels and business audience by creating and sharing your own SEO optimised unique content and also the expert-curated content from the Twitter lists, the next phase is creating Google AdWords and pay per click ads on LinkedIn, Facebook and Twitter. These ads can be targeted very precisely and can include a link to specific landing pages on your WordPress website, such as your e-commerce section. We can train you in how to set up these campaigns. You don’t need an expensive agency to do it for you. Pay per click advertising has the potential to generate a very good return on investment and is an excellent way to supplement organic SEO. Google Analytics will allow you to monitor and measure the effectiveness of all content, campaigns and landing pages. We recommend using either Microsoft Edge or Google Chrome as your internet browser. Edge and Chrome have very simple and elegant user interfaces compared to other browsers. They are also faster at loading web pages, which means users tend to get a faster, smoother web experience. This is particularly useful when accessing cloud services such as Hootsuite, Twitter, LinkedIn, and WordPress. All these services can be saved as bookmarks in the browsers, enabling quick and easy access. Edge and Chrome have a gallery of thousands of browser extensions that include some very powerful productivity-enhancing tools. For example, there’s an application which helps translate any webpage viewed, including Twitter and LinkedIn, in over 50 languages; a useful feature for those looking to expand into new markets. 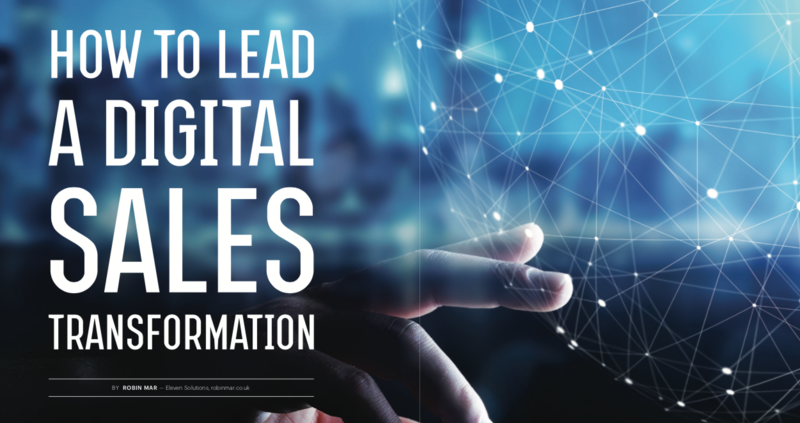 We provide an easy-to-use Digital Transformation Platform that works with Office 365 or the G-Suite, enabling small businesses and departmental teams to sell and market more effectively and efficiently. It’s cloud-based and uses open source software. 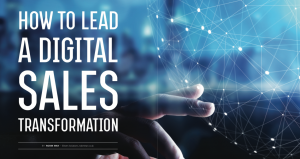 The Digital Transformation Platform can be easily managed, owned and operated by you – without specialist programming skills, expensive agency retainers, large software license fees or on-going support costs. We train you in all aspects of the Digital Transformation Platform as we create it with you. We train your sales, marketing, PR and communication teams in Social Selling techniques. The training is practical and customised to your business. It’s about changing business models and how you engage. It’s about listening, not shouting. The Digital Transformation Platform combines and integrates WordPress, SEO, social media channels, Hootsuite and Google Chrome with plugins and extensions for e-commerce, content creation, email, CRM and voice over IP (free real-time video calls). Click on this link and read an article from an influential sales director about the business benefits of Social Selling.